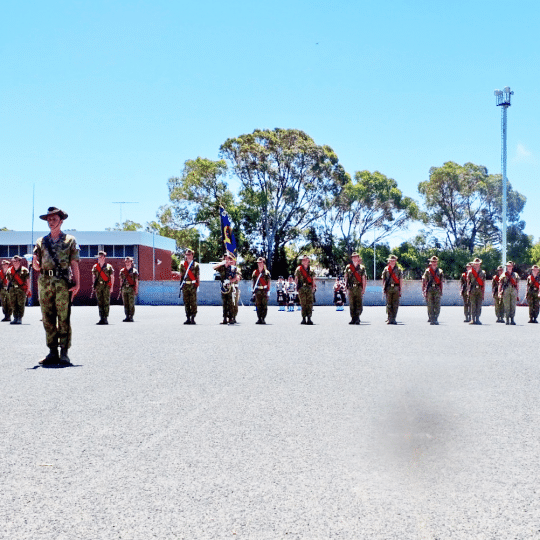 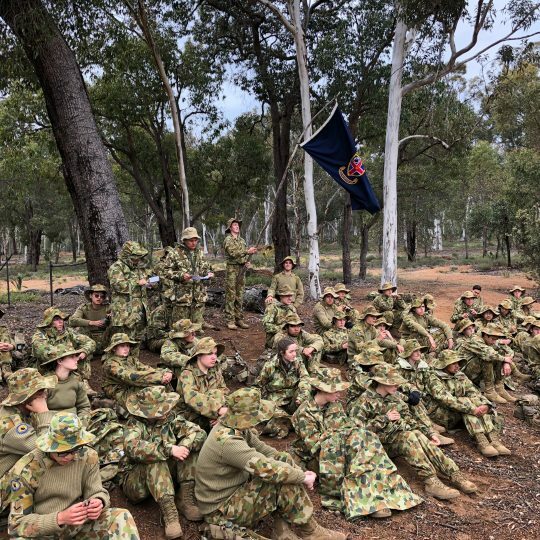 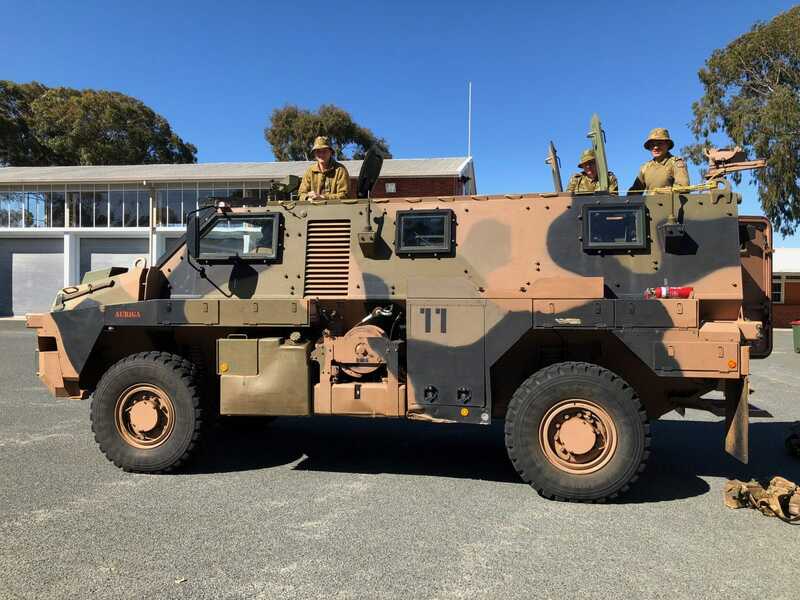 The School’s Army Cadet Unit conducted their Term 3 Field Training Exercise (FTX) at Bindoon training area over the recent weekend with ‘navigation’ being the centre focus. 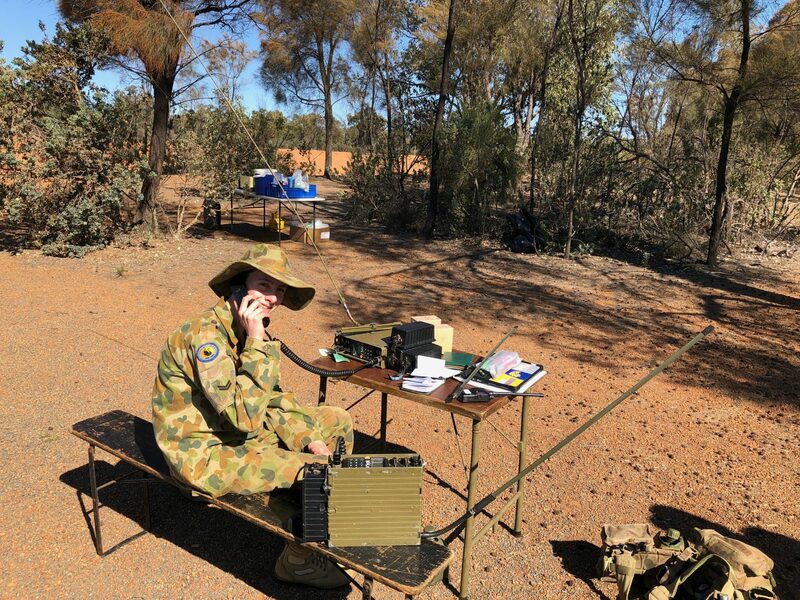 The training exercise saw the cadets put into practise their learnt theory to date and on reaching the training area, establish their platoon positions and compile their navigation data sheets for use in the exercise. 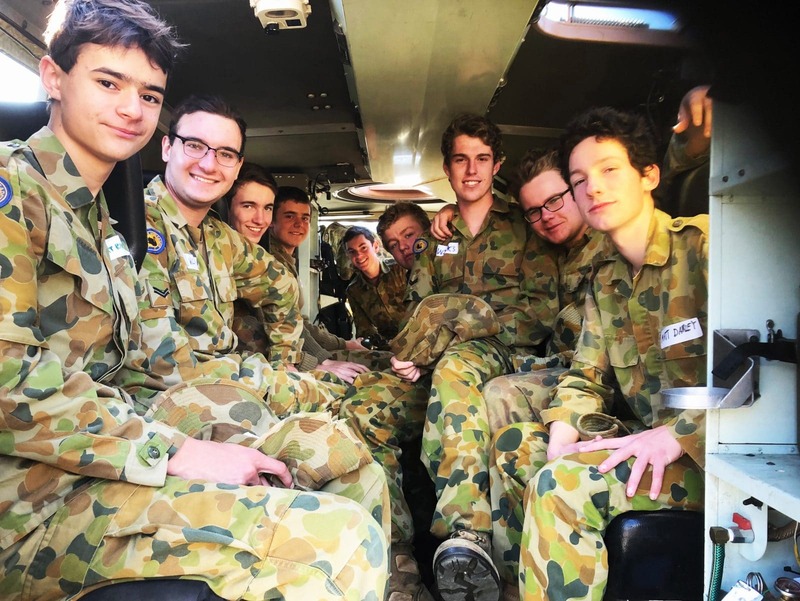 “All participants embarked the NAVEX on Sunday morning in pairs. 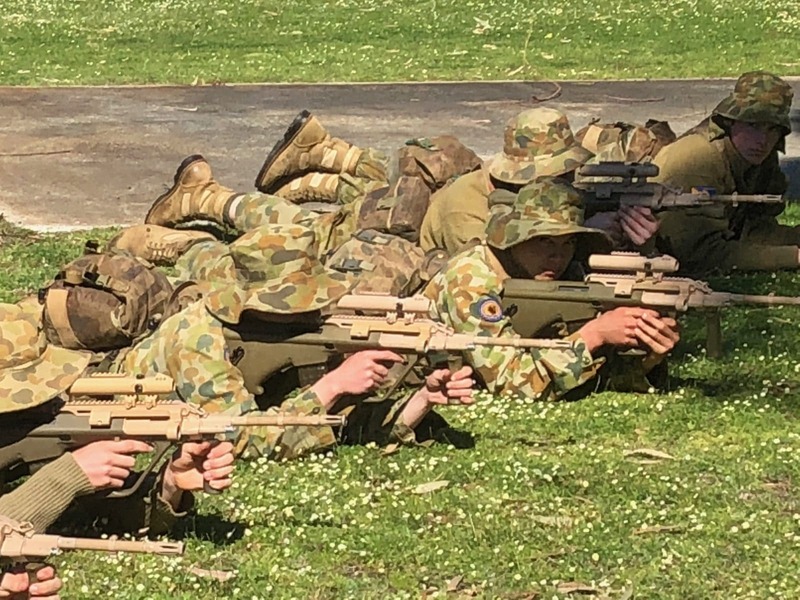 After three legs they married up with other pairs and merged into bricks (four man half sections), then into sections for the remainder of the course. 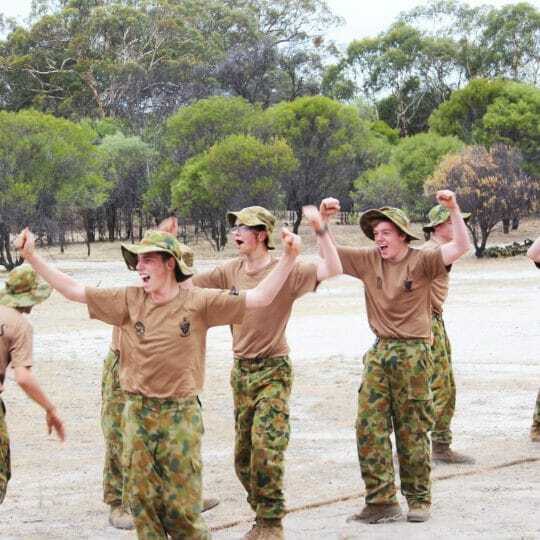 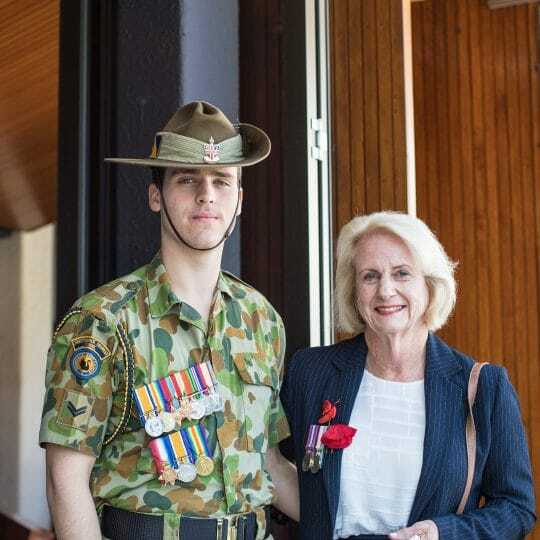 Pending on the accuracy of their navigation, the boys covered between 14 to 16 kilometres in full marching order before culminating the day with a well-earned barbeque dinner,” said Major Duane Nurse, Co-ordinator of Army Cadets.